Gurunath holds public satsangs to expand awareness and invite more souls to awaken to their birthright. 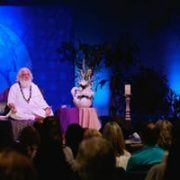 These open gatherings with the master are a chance to see the yogi face to face and feel the spiritual energy which radiates from his presence. 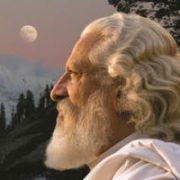 Gurunath leads us through a set of experiences to convey his message to all: At the level of unified consciousness we are all One! 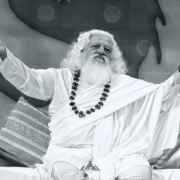 Every satsang, though structured and simple, is an unique phenomenon for everyone, every time! 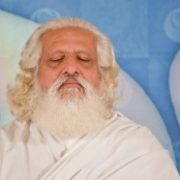 The rational, skeptical mind will always block the inflow of higher knowledge and to make the most of attending a satsang, we must drop our mind to partake of a higher experience. 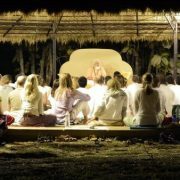 It is recommended (but not required) to attend at least one satsang before coming for a Kundalini Kriya Yoga Empowerment. Please note there is no need to pre-register for a satsang. 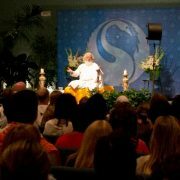 See the schedule page to see when the next satsang will be held in your area. 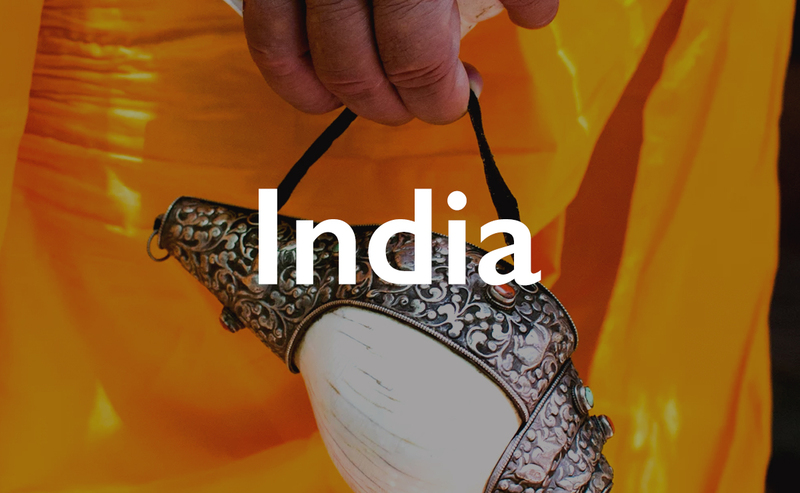 The crest jewel of the Hamsa Yoga is the rejuvenating spiritual breath known as Shiva-Shakti Kriya Yoga for the Evolution of Human Consciousness. Every cell becomes oxygenated and flooded with pranic life. This initiation empowers the practitioner to experience the expanded still mind, spheres of consciousness and bliss: one’s natural state of enlightenment. 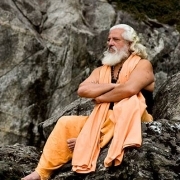 Understand the sacredness of the practice and this science of Self-realization. 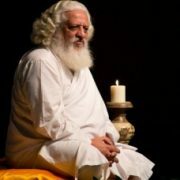 Have had at least one personal experience with Gurunath (by attending a workshop) before they can be empowered by him. Be committed to one’s own progress on the spiritual path. 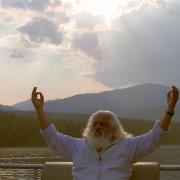 Kundalini Kriya Yoga of the Nath Sampradaya is enlivened after personal empowerment from Yogiraj Satgurunath. Please note there is no need to pre-register for a empowerment. See the schedule page to see when the next empowerment will be held in your area. Join our email list to stay informed of all HYS activities. 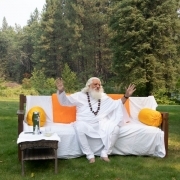 New Life Awakening Retreats are 2-4 days full day and night retreats. 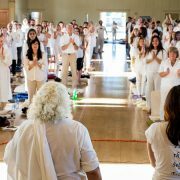 The participants immerse themselves intensely into the practice, teachings and further experiences with Gurunath. 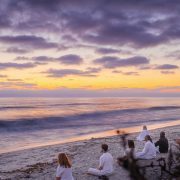 The livingness retreats provide practical healing experiences and spiritual knowledge. 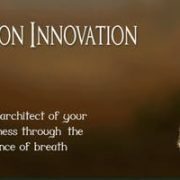 Designed to actualize the essence of your Being, they offer techniques to dissolve stress, increase vitality and expand the Awareness within. 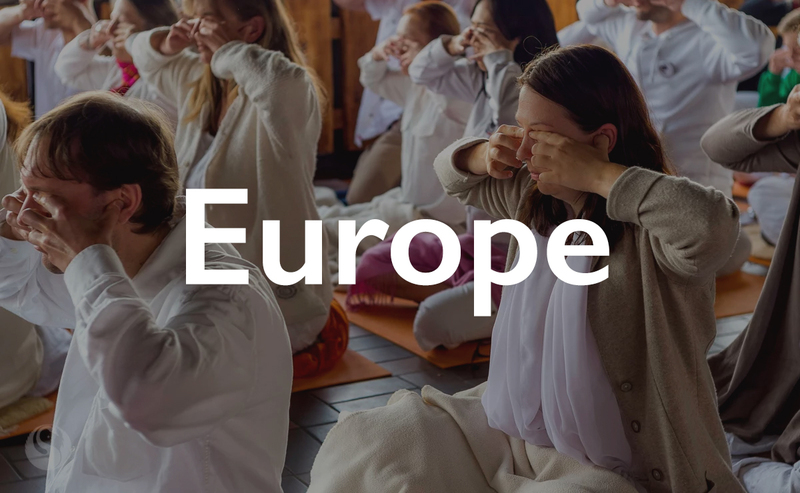 New Life Awakening Retreats are a great chance to enliven your meditation practice and immerse yourself in the teachings of Siddhanath Hamsa Yoga and Kundalini Kriya Yoga. 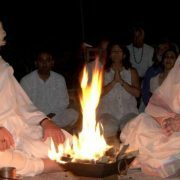 During the retreats advanced workshops and empowerments will be held, as well as devotional chanting and singing, a fire ceremony under the starlit night skies and extended question & answer sessions. 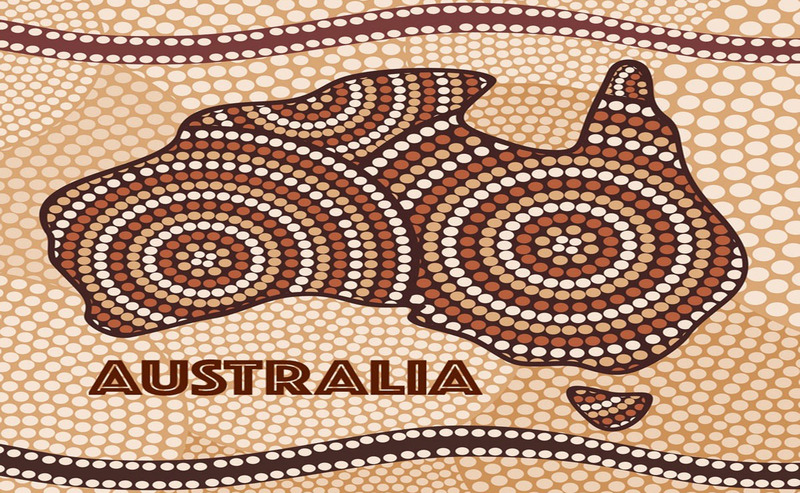 See the schedule page to see when the next retreat will be held in your area. 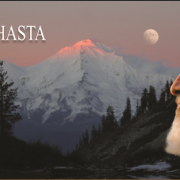 The Community Humanity gatherings of Hamsa Yoga Sangh are monthly informal gatherings held the 3rd Saturday of each month to meditate together for Earth Peace as well as having food and fun. These events are informal, free and open for all to attend. Typically they are held outdoors at public parks when the weather allows, otherwise they are held indoors at someone’s home. They generally involve a potluck lunch, an Earth Peace meditation, talking, laughing, and simply enjoying life together. 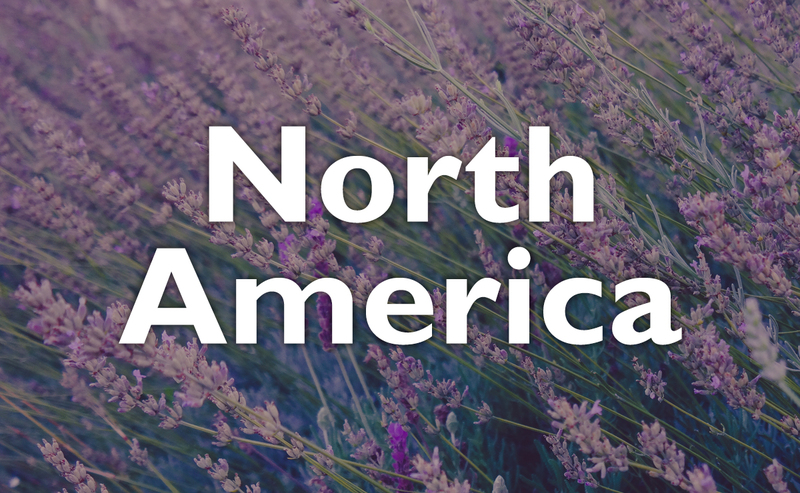 These events are currently being held monthly in the San Francisco and Los Angeles areas. Be sure to sign up on the email list and give us your zip code to receive Community Humanity notices when they are happening in your area. The Earth Peace Meditation sessions will be held each full moon from 7 to 9 PM your local time. 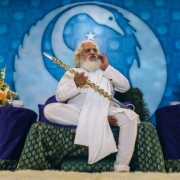 On this special day, Yogiraj Gurunath will transmit Shakti energy worldwide for Earth Peace Healing. Please attend one of the locally organized group meditation meetings or simply tune in individually wherever you are at that time to receive the transmission and help radiate Earth Peace to the world without ! See the earth peace meditation page for the date of the next full moon. 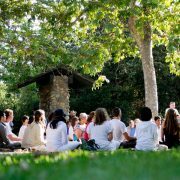 Informal group teaching and meditation sessions are held on an ongoing basis. Senior Hamsa teachers contribute their time to your spiritual progress. 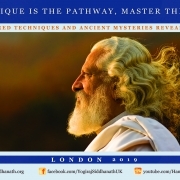 Join your fellow Hamsas in sharing your questions and experiences while deepening your practice.